William of Wykeham took as the School's motto the popular proverb Manners Makyth Man to expresss his belief that a civilised society relies for its future on good education, founded on Christian principles. From the School's foundation the Quiristers have been central to this vision, as the Chapel and its daily worship are fundamental to his ideal. 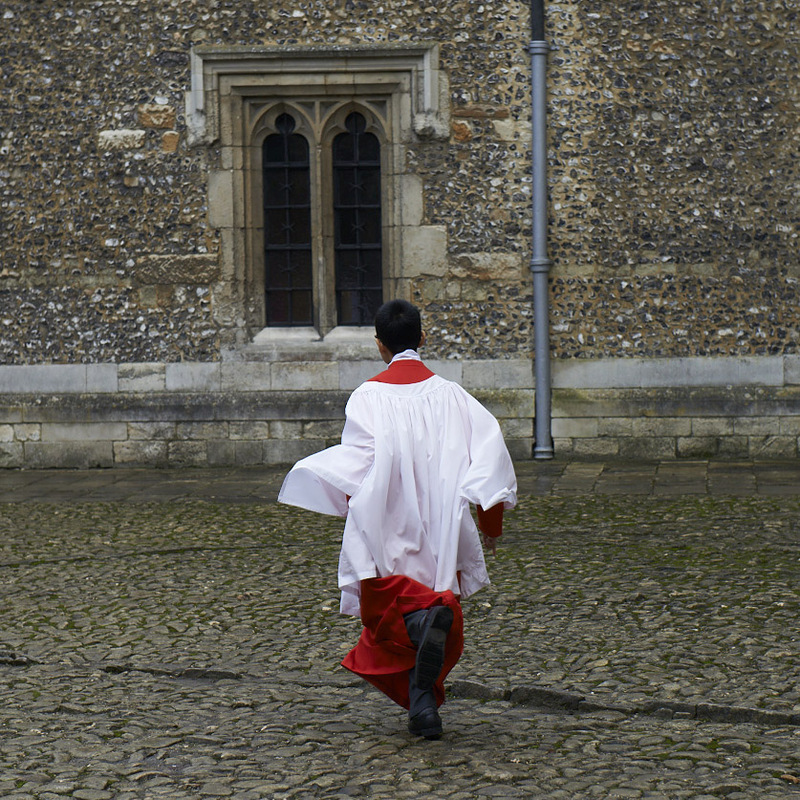 The word quirister, an old form of chorister, is now unique to Winchester College. The 16 boys, aged between 8 and 13, still sing the top line in the Chapel Choir, upholding a tradition unbroken for six hundred years. No other independent senior school in England retains its ancient choral foundation in this way. The Quirister Association provides the opportunity for former Quiristers to reconnect with the School, to keep in touch with one another, and to support current Quiristers and the Chapel Choir. The sacred choral music of Charles Villiers Stanford, recorded by Winchester College Chapel Choir, with the new Dobson organ in Merton College Chapel, Oxford. Watch the video here. Information on how to buy the CD can be found on their website. Hampshire composer, David Lol Perry is recording a contemporary album with the Q's. Read the article in the Hampshire Chronicle. 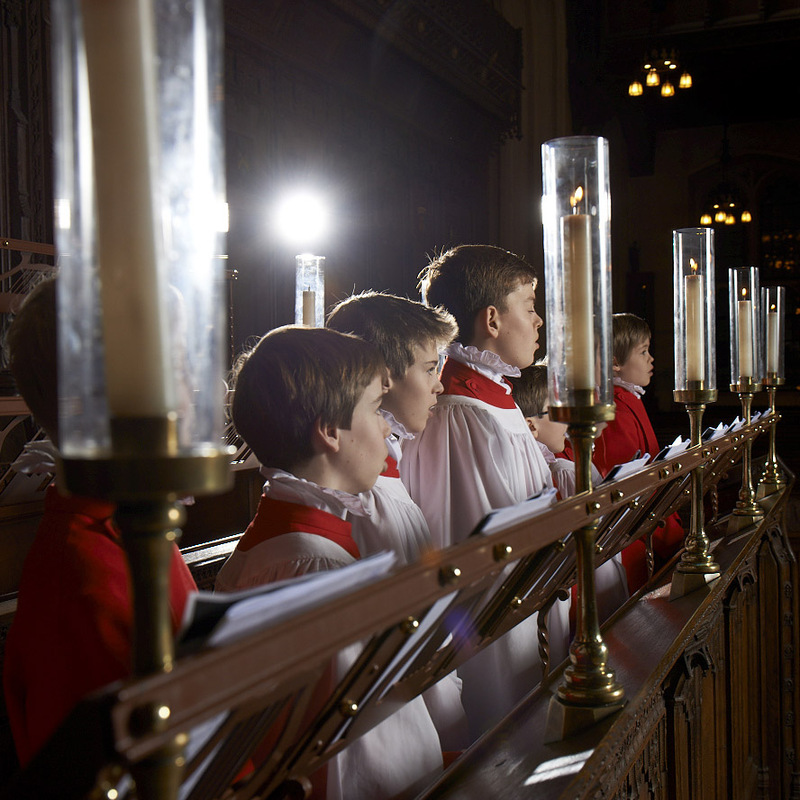 The Director of Chapel Choir, Malcolm Archer, has written an article for the Once a Chorister magazine. Read the article here. The annual publication Q News is available to all members of the Quirister Association. Read the latest edition here. Previous editions can be read here. If you would like to contribute articles or photographs to the next edition of Q News, please contact Winchester College Society. View the Events programme here. 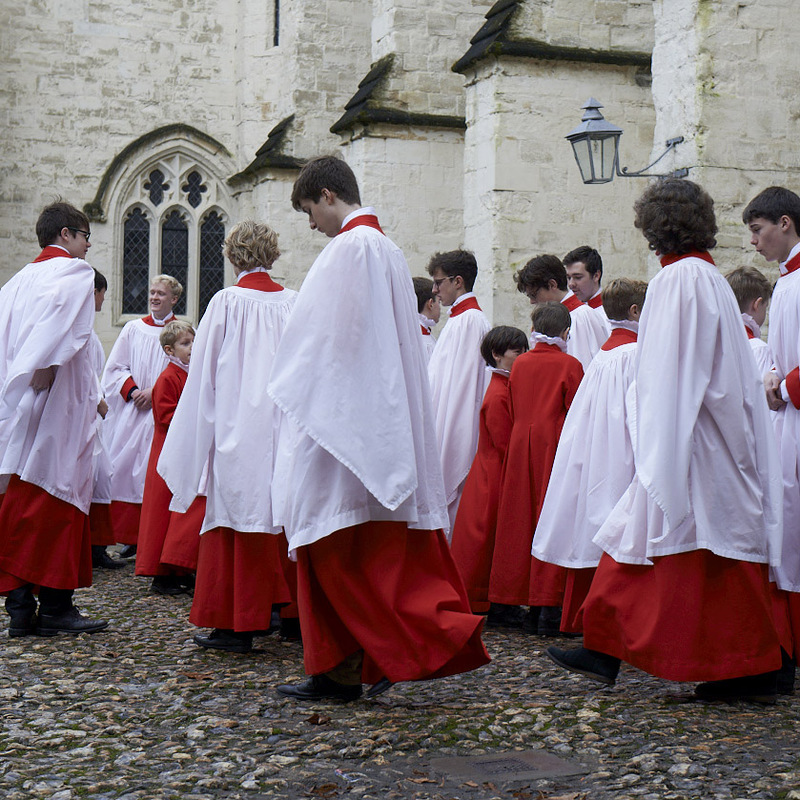 Come to other musical events and much more by becoming a Friend of Winchester College. Further Information.